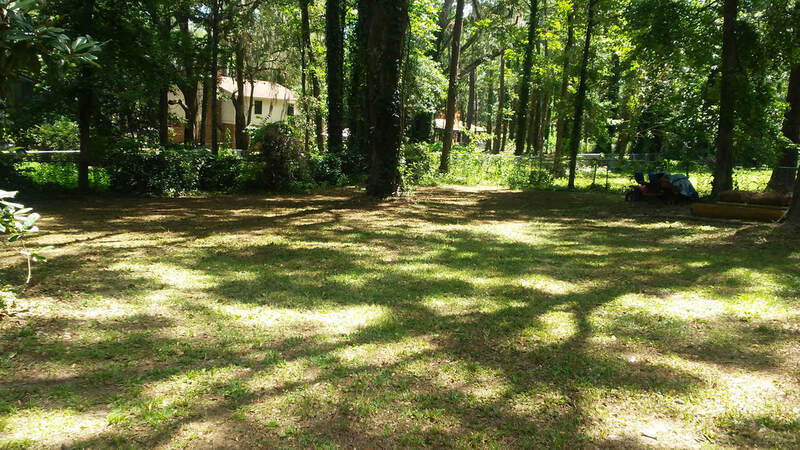 Our Lawn service "Cut With Care" has grown and we now have a good number of accounts in the community of Tallahassee and surrounding area. A few days after the men first arrive to our program, we get them busy by working on our lawn crew along with other things involving the ministry. This keeps them active, teaches them responsibility, hard work, and a good work ethic. We are very proud of our Lawn Crew and the work they do to glorify HIM! We offer the basic lawn maintenance (cut, edge, trim, and blow). We also offer hedging shrubs, blowing roofs off, pressure washing, but ask that no one asks us to cut down trees, as we are not set up to handle tree work. So give us a call, and we will come do an estimate for you! 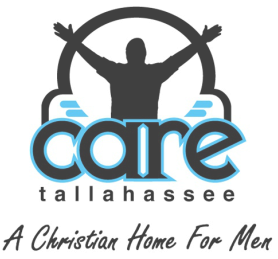 We are currently in prayer for a trustworthy vehicle to haul the crew and equipment around to service our accounts throughout the community! It's all in His time, and we put it in His hands to touch someones heart that may be able to help! Thank you for your prayers and continued support of His ministry!